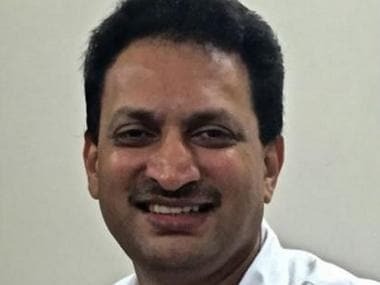 Union minister Ananth Kumar Hegde, whose comments have often triggered controversies, on Wednesday called Congress president Rahul Gandhi a "hybrid breed", saying how can son of a "Muslim" father and Christian mother be a Brahmin. 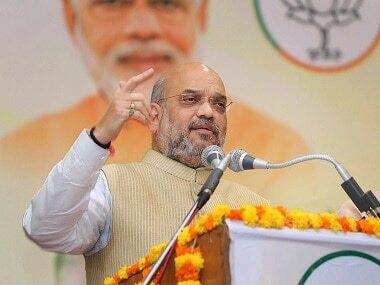 Amit Shah on Friday was 'heckled' by angry protesters who raised slogans against anti-Dalit remarks by Union minister Ananth Kumar Hegde a few months ago. 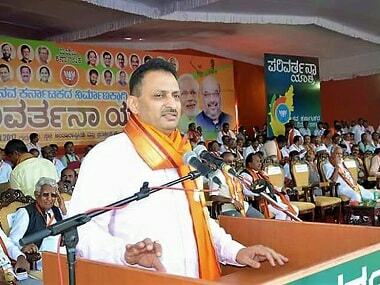 Union minister Ananth Kumar Hegde, who kicked up a major controversy by claiming the BJP will change the Constitution and remove the word "secular" from it, has issued a clarification and said his comments were "twisted"
BJP on Tuesday distanced itself from Union minister Ananth Kumar Hegde's claim that the party will change the Constitution and remove the word "secular" from it. 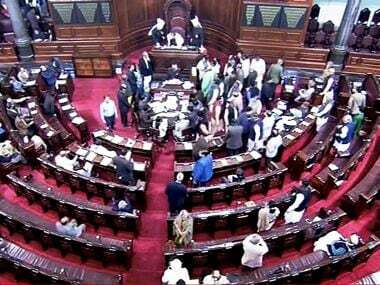 The Congress on Tuesday attacked the BJP over Union minister Ananth Kumar Hegde's remarks about changing the Constitution, saying they were a "direct assault" on the composite identity of the nation and the party will oppose any such attempt with all its might. 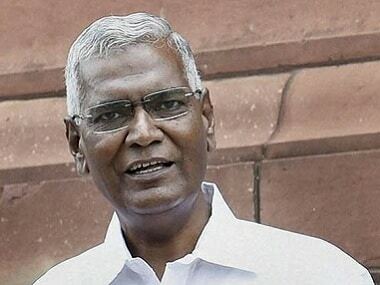 CPI on Tuesday accused the BJP-RSS of trying to "subvert" the country's Constitution and called for a united front to "counter such moves". Union Minister Ananth Kumar Hegde has kicked up yet another controversy when he mocked at 'secularists' saying that they are unware of their parentage.